Liverpool Football Club will host a range of activities to celebrate what would have been the 100th birthday of the Reds' most successful manager – Bob Paisley. The landmark occasion for the manager nicknamed the ‘Quiet Genius’ will see Saturday’s home game against Crystal Palace dedicated to the celebration. Supporters in the Kop will create a commemorative mosaic ahead of kick-off, which will feature the words ‘Paisley 100’ to pay homage to the man who led the Reds to three European Cups, six league titles, three League Cups and the UEFA Cup. A special edition of the matchday programme featuring a rare photograph of the great man in his playing days on the cover, with more rare photographs inside, has also been produced. Fans at the game will also be encouraged to take part in a period of applause to pay their respects to Paisley and the late Peter Thompson, who sadly passed away recently. The wing wizard made 416 appearances in a red shirt and helped them to win two league championships and the FA Cup. 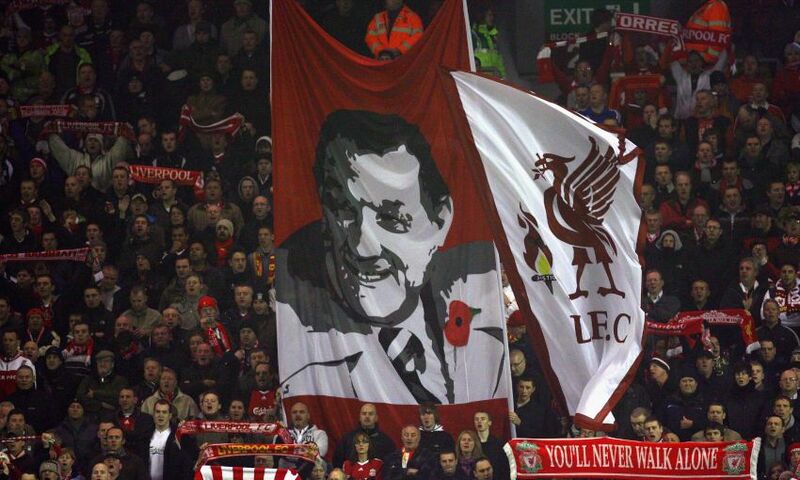 On January 23, Paisley’s actual birthday, supporters will be able to enjoy a day of special programming on LFCTV. This will include tributes from a host of notable former players who served under him and a series of archive matches from his time as manager. A special commemorative animation has also been created. ‘Bob Paisley: Humble Genius’ tells the story of his life from growing up in a mining village, through his early football career, right through to his success as a manager and subsequent retirement, all told using excerpts from archive interviews with the man himself.